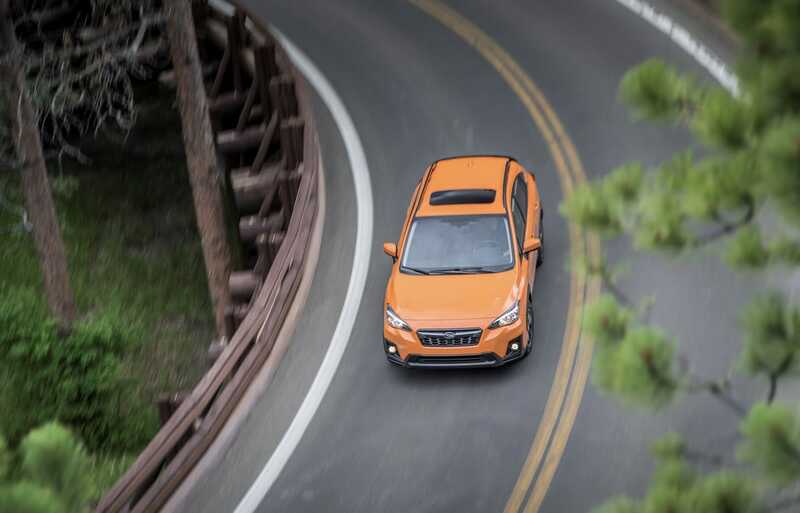 Subaru announced pricing on the 2019 Crosstrek models and the base trim pricing begins at just $100 more than last year’s model year at $21,895. Other changes include EyeSight driver assist safety system is now available on base models, a new 6.5-inch multimedia system is standard on Premium trims, EyeSight, Reverse Automatic Braking and High Beam Assist is now standard on Limited, and additional Starlink safety and security features are available. The 2019 2.0i Premium trim gets a $300 price increase and 2.0i Limited models have increased $900. The big news is the new 2019 Subaru Crosstrek plug-in-hybrid coming later this year. The all-new Crosstrek Hybrid integrates the Toyota Hybrid System (THS) mated with Subaru’s four-cylinder direct-injection Boxer engine, Symmetrical All-Wheel Drive, and an all-new transmission. “The Crosstrek Hybrid combines the wide-ranging off-road capability of the gas-powered Crosstrek with hybrid efficiency” says Subaru. The new Crosstrek PHEV will maintain all the capabilities of the traditional Subaru Crosstrek with increased fuel efficiency. It can be driven as a normal Hybrid, using both gas and electric power and eliminating range anxiety, or driven on all-electric drive for local commuting. Subaru did not reveal the new Crosstrek Hybrid’s fuel economy numbers. Subaru is taking it slow in rolling out their first Crosstrek PHEV. They will only build “limited quantities” of the new 2019 Crosstrek with electric technology and only sell the new model in 10 U.S. states that have adopted zero-emissions vehicle requirements. Subaru has not released pricing on the all-new Crosstrek plug-in hybrid model. The gas-powered 2019 Subaru Crosstrek will be offered in three trim levels: 2.0i base ($21,895), 2.0i Premium ($22,895) and 2.0i Limited ($27,195) when it arrives at dealers later this summer.